Finding the right college for a student who learns differently can be a challenging and often overwhelming process. Each student has individual priorities and needs. Should you consider a college such as Landmark College, which is dedicated exclusively to students with learning disabilities (such as dyslexia), ADHD, and ASD? Or would the student be well served by a traditional college that offers LD accommodations as add-on services? Here are answers to some of the key questions you need to ask about the resources and features available in each setting so that you can find the best fit for your student. Are LD support services integral to the academic experience? Landmark College's comprehensive support system is designed and customized for students who learn differently. Support services are integrated into the curriculum for all students, and they do not have to take special steps to access them. Our academic advising model is individualized to help students become their own advocates. Landmark College’s Centers for Academic Support provide comprehensive and individualized support for writing, reading, and study skills, with special centers devoted specifically to business, computer science, science, math, and educational technology. LC provides Counseling and Health services, a Residential Life support system, academic advising, executive function coaching, a pet therapy program, educational technology, and social pragmatics services for students with ASD. Traditional colleges have a disability support office that provides “accommodations” to students as required under the Americans with Disabilities Act of 1990. Students must apply for services in what can be an extensive process without guarantee of a full or timely outcome. Services beyond those legally required are not available at all colleges, and many are fee-based. Data suggest that only 35% of students who receive special education services in high school actually access disability services in college. Use of and access to disability services are entirely up to the student, who must seek out specialized tutors and technology, for example, adding an extra burden of responsibility during what is often a challenging transition to higher education. Are medical tax deductions or other financial aid options available that are specific to students with learning disabilities (such as dyslexia), ADHD, or ASD? Tuition and fees at Landmark College, along with additional costs such as books, computers, and other education-related expenses, may qualify as a medical tax deduction for students with learning and attention issues. This deduction is only available at dedicated LD schools that can be considered a “treatment” for the condition. An increasing number of scholarships are also available to LC students. In addition, our Financial Aid Office partners with families to help finance the student’s education. Financial aid offices at traditional colleges can assist with a mix of loans, grants, and scholarships which are available to all students of higher education. Medical tax deductions are typically not an option at a traditional college, and scholarships specific to students with learning disabilities, ADHD, or ASD are rare. Is specialized career planning & placement support available for students who learn differently? 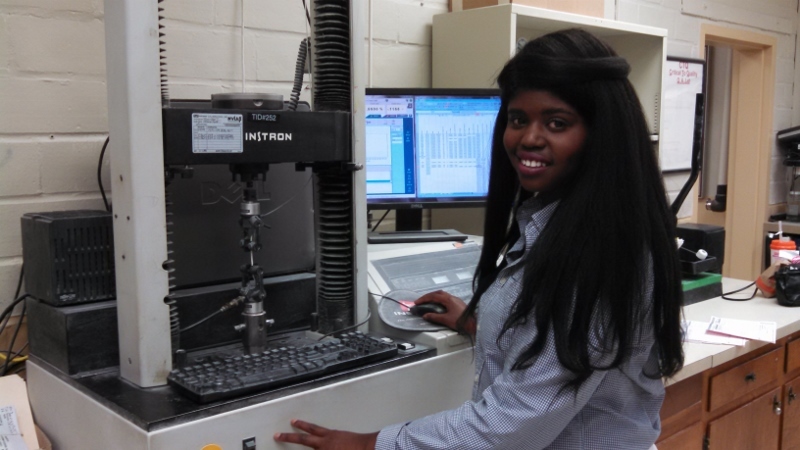 Landmark College offers career support that begins during the application process and continues beyond graduation. The Office of Career Connections offers a robust menu of career and internship services designed for students who learn differently, including on- and off-campus internships and an Employment Readiness Program for students who are just starting out in the workforce. Traditional colleges often offer a network for alumni connections, as well as services such as career advising and professional development, but it is rare for a conventional school to offer advice focused on the LD student population. Support services that specialize in understanding learning differences are almost non-existent in career services offices at traditional colleges. Learn more about Landmark's career and internship services. Has the college proven its commitment to creating an optimal learning environment for students with learning disabilities (such as dyslexia), ADHD, or ASD? The Landmark College Institute for Research and Training (LCIRT) pioneers LD research and trains educators to implement student-centered best practices in learning disability, ADHD, and ASD education. The robust partnership between LCIRT and Landmark College’s faculty and staff leads to innovative strategies that improve student outcomes. 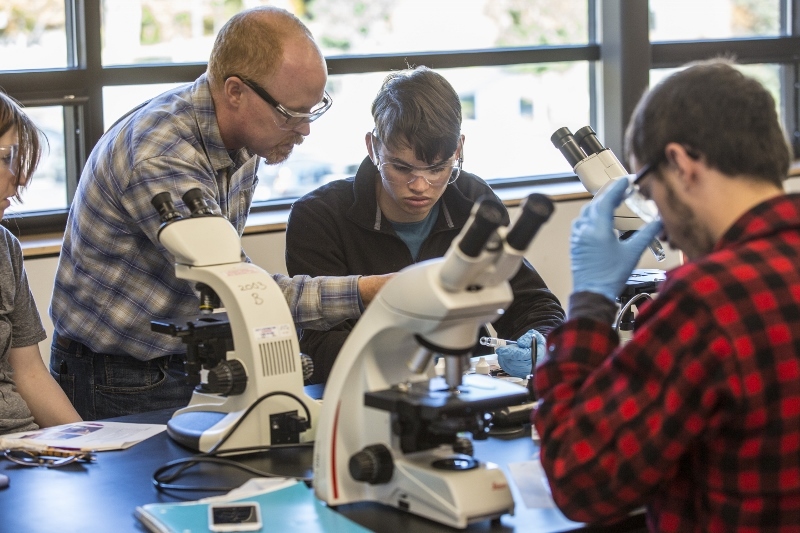 In addition, LCIRT’s funding from the National Science Foundation allows students to work alongside professors and receive course credit or compensation for their work in LCIRT’s laboratories. No other college has a fully integrated research enterprise focused solely on improving LD teaching and learning. Learn more about the Landmark College Research and Training Institute. Do residential, social & extracurricular opportunities help develop confidence and social skills for students with learning disabilities (such as dyslexia), ADHD, or ASD? The college experience is shaped by more than just academics. One of the comments we hear most often from our students is that they feel they “just fit in” at Landmark College—that everyone here “gets” them. 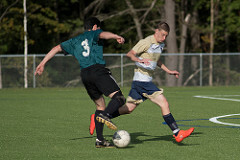 From residential life to extracurricular activities on campus or nearby in southern Vermont, students are encouraged to explore all aspects of a well-rounded life with the support and encouragement that will enable them to thrive. Student life at traditional colleges and universities is as varied as the school’s character, location, and size. Few traditional colleges offer residences, support, or programs specific to students with learning disabilities, so to the extent that those students feel the need for a community of like-minded individuals, they may need to create it for themselves. Learn more about the ways in which Landmark College seeks to create a vibrant and supportive community for its students. ​Do students have ready access to assistive technology tools and support? At Landmark College, students are introduced to a system of low- to high-tech tools and strategies to help them recognize their strengths as a learner. Our educational technology support is free of charge, which allows students to experiment with the tools and options that are most effective for their learning style. LC continually reviews its technology tools and strategies to recommend the optimal match for our students from emerging and time-tested text readers, accessible digital text, graphic organizers, time management tools, and speech-to-text software. At many traditional colleges, assistive technology for students with learning disabilities is neither readily available to students nor integrated into the classroom experience. Students typically must contact their school’s disability office to inquire about the technology available, and may be faced with additional fees and/or lengthy delays to get access to the resources. At some traditional colleges, students may need to acquire assistive technology independently. Learn more about the educational technology and consultations available to students at Landmark College. Can parents expect the kind of close communication with college staff that may be particularly helpful to parents of students with learning disabilities (such as dyslexia), ADHD, or autism spectrum disorder (ASD)? Landmark College fosters an environment of open communication among families, the College, and students. A main focus through Family Orientation and Family Weekend (and LC’s family services in general) is helping parents understand the support, needs, and developmental milestones of successful students in college (vs. high school). 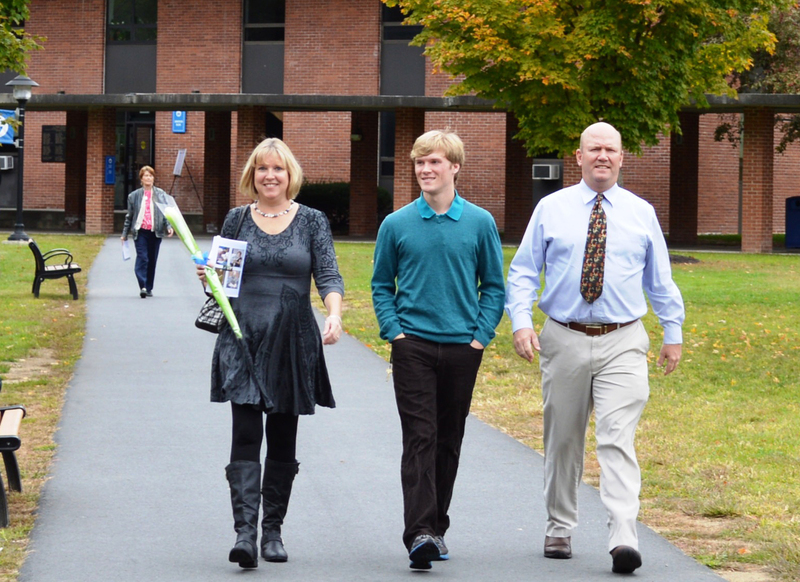 Prospective families can read student stories, schedule a campus visit, or contact parents of current students. Parents and students can contact school admissions (or related) offices to reach administrative offices and departments with their questions. While their answers may be adequate for the general population of students, they are unlikely to address the specific concerns of parents of students with learning disabilities, ADHD, or ASD. Learn more about Landmark's Family Programs.